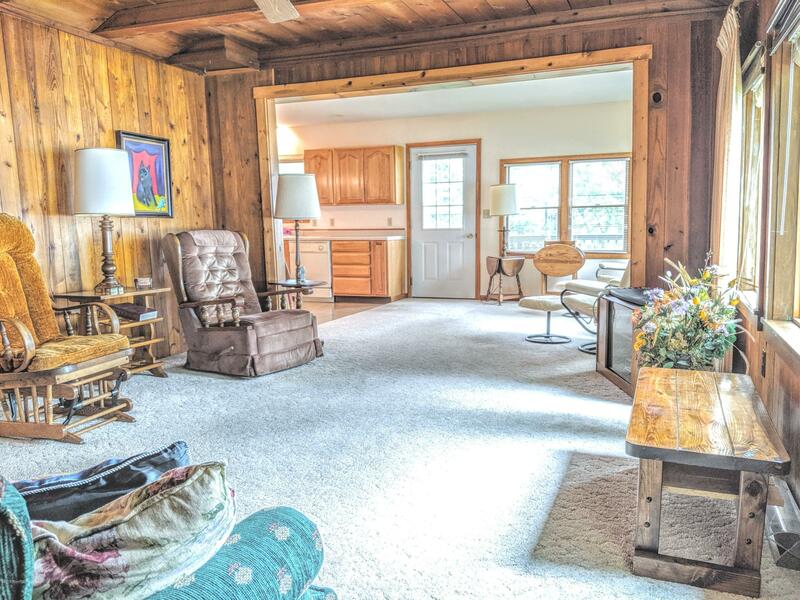 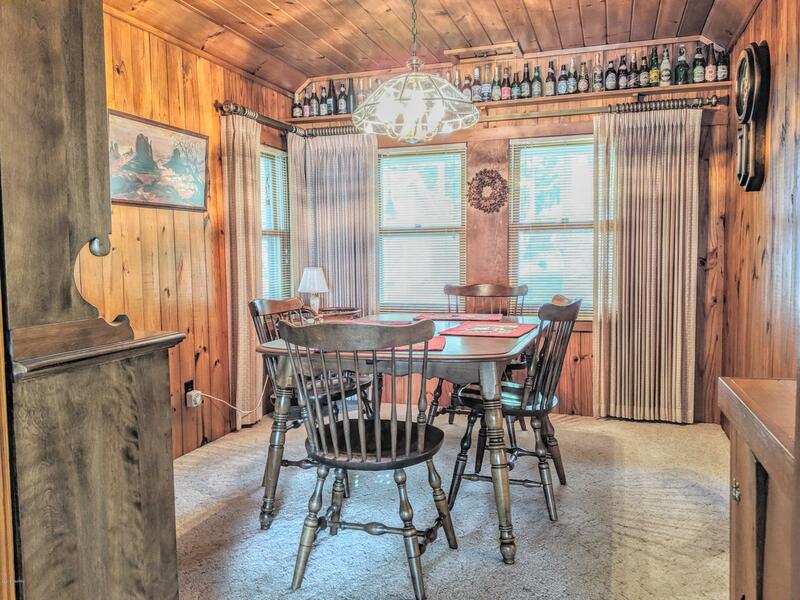 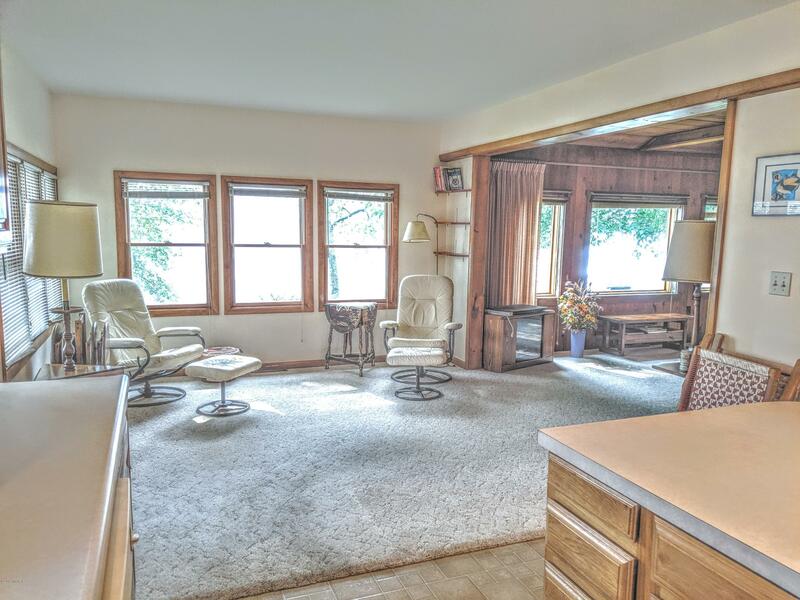 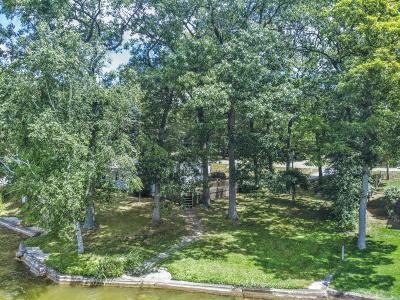 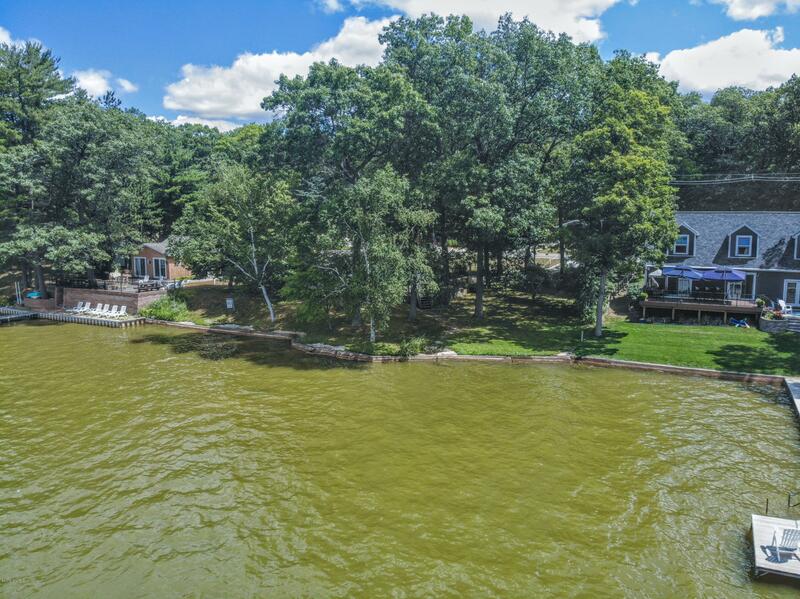 If you've been searching for a lake home with private frontage, outbuildings, & acreage (this one has 1.33), then you've found it! 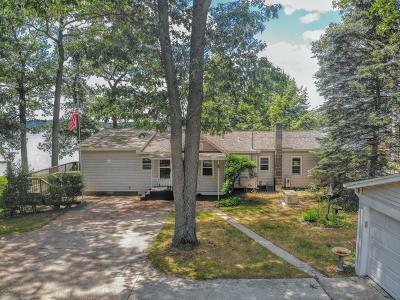 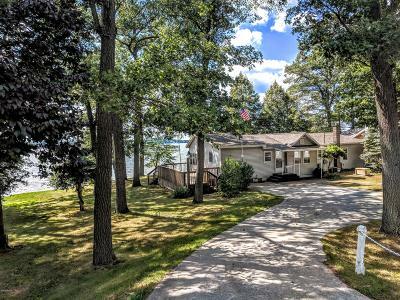 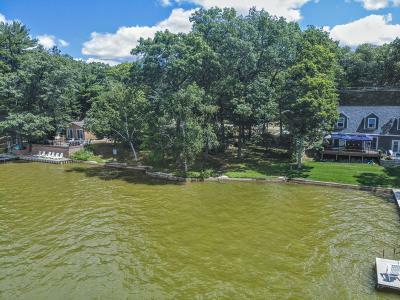 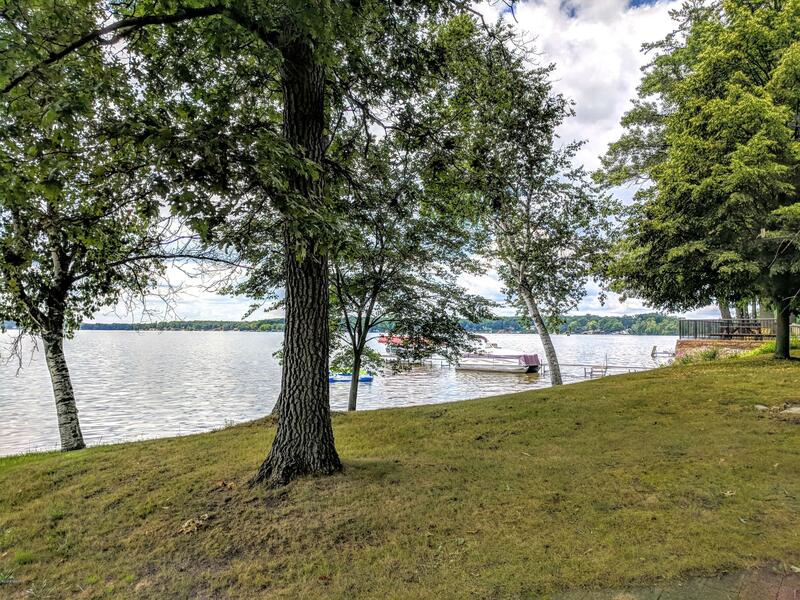 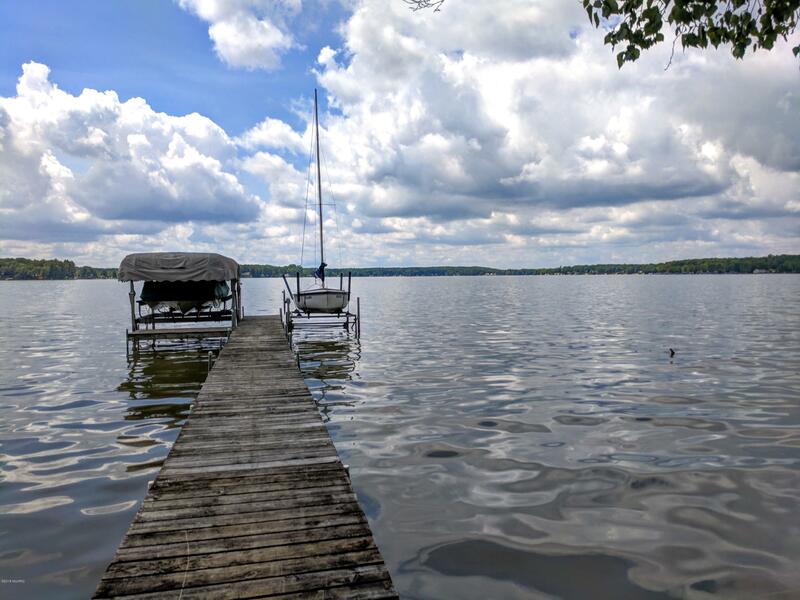 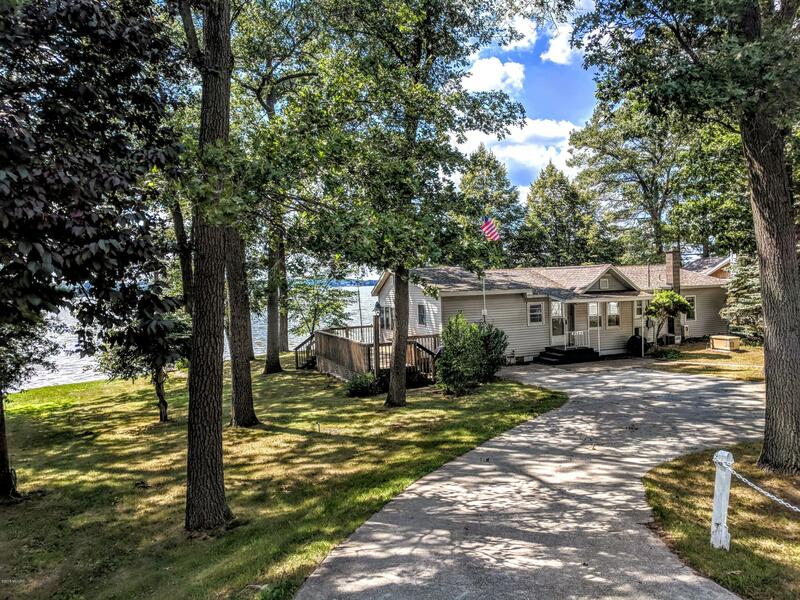 This 3 bedroom, 2 bath ranch has 120 ft. of private frontage complete with seawall & dock on beautiful, all-sports, sandy bottom 755 acre Hess Lake. 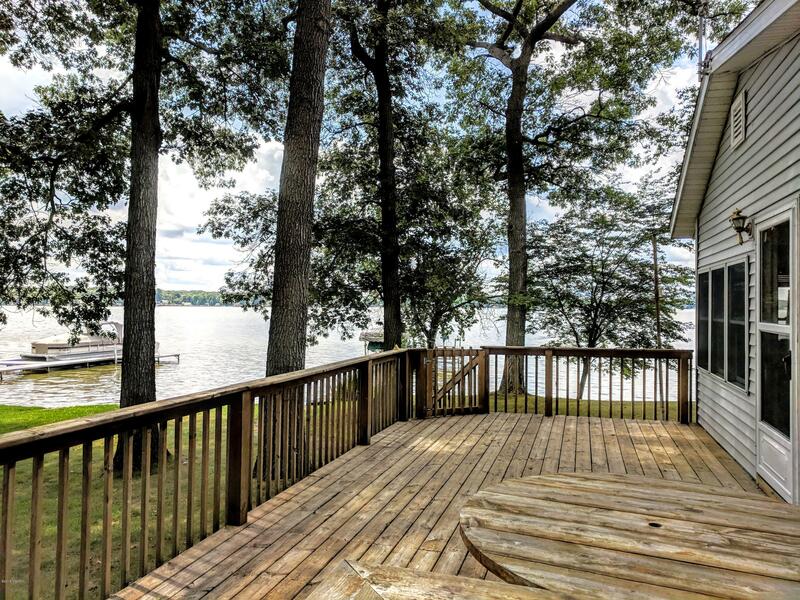 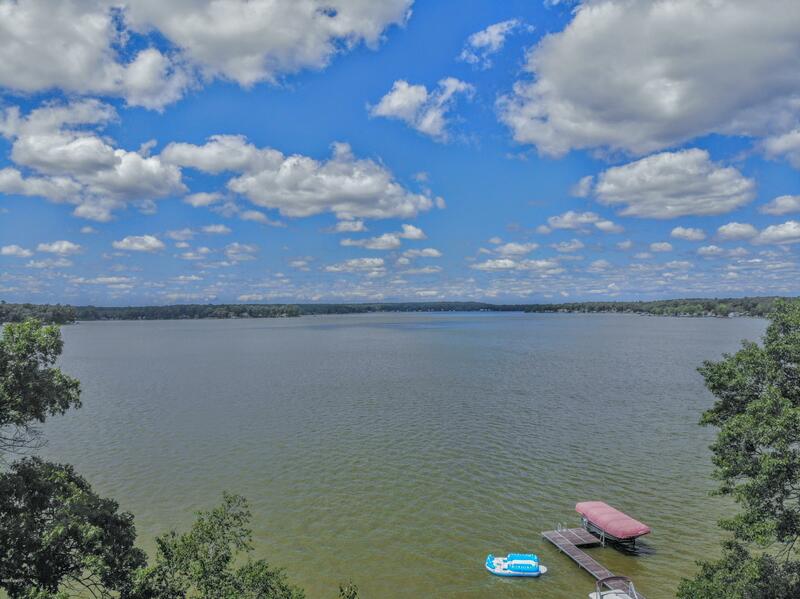 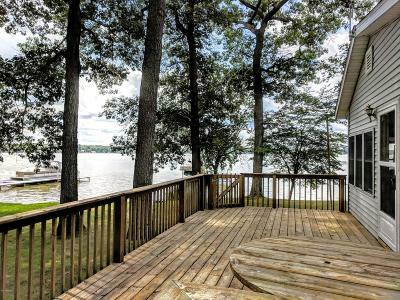 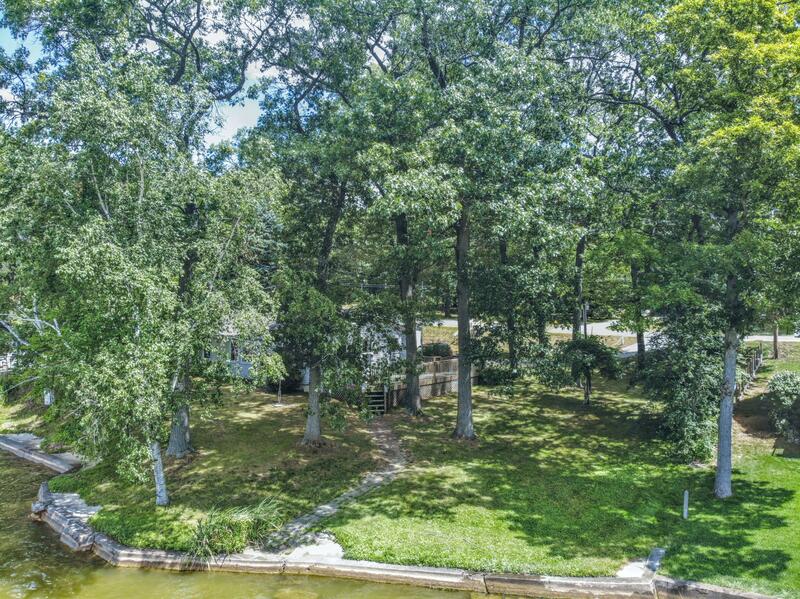 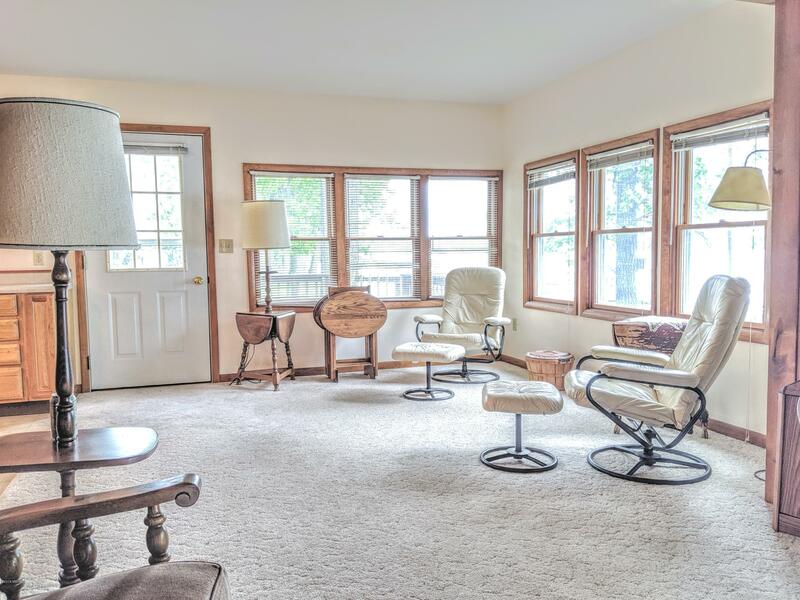 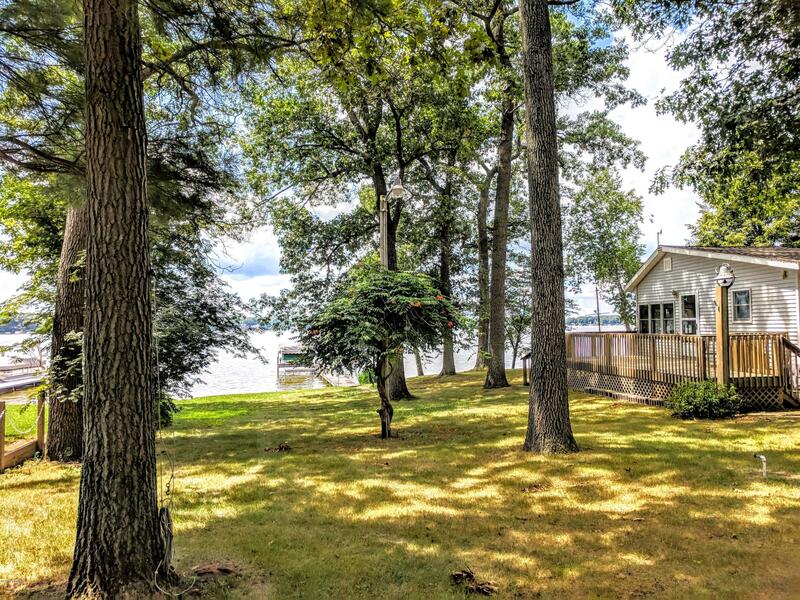 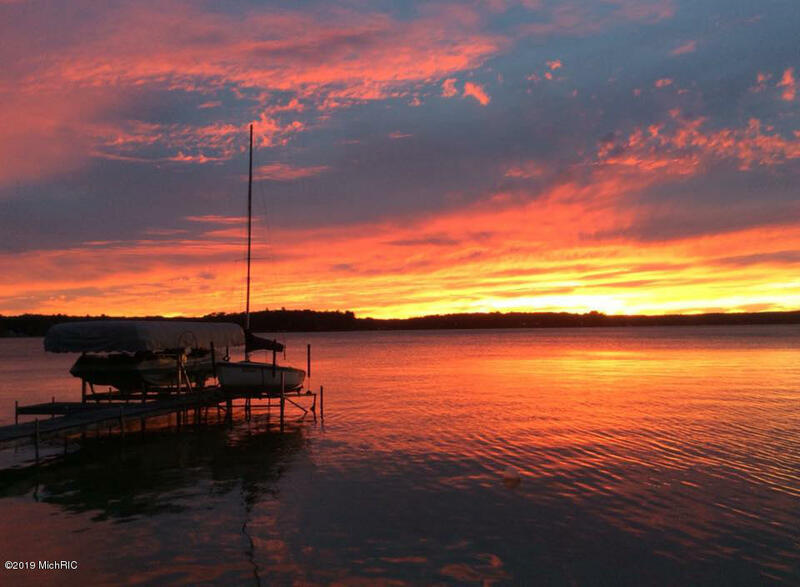 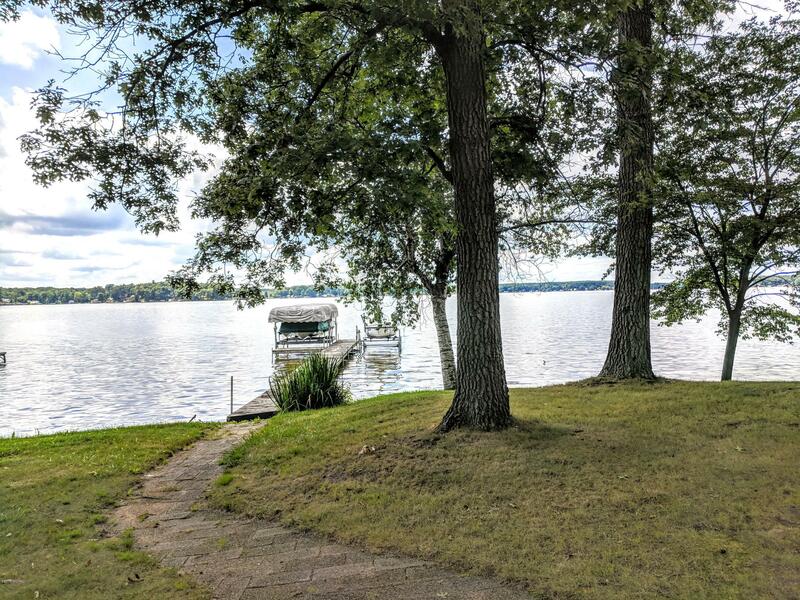 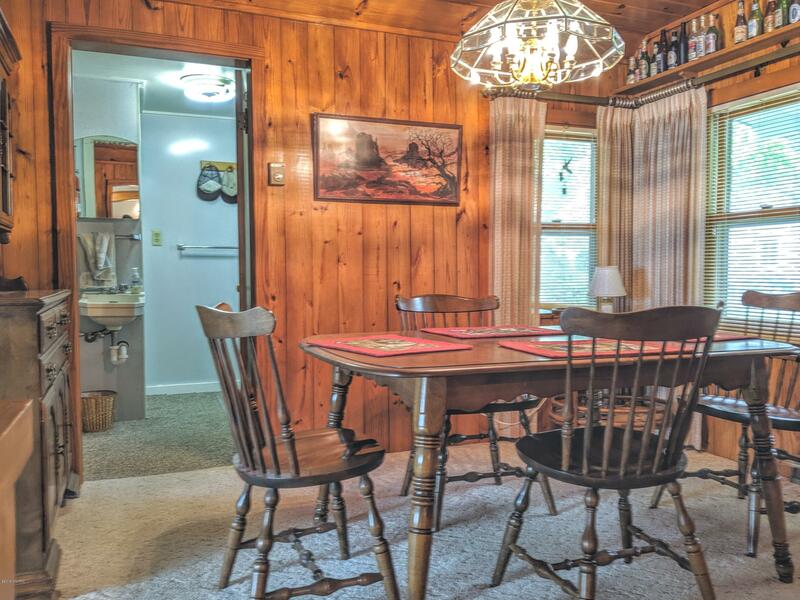 Relax on the deck enjoying shade from mature trees, beautiful sunsets & all that lake living has to offer. 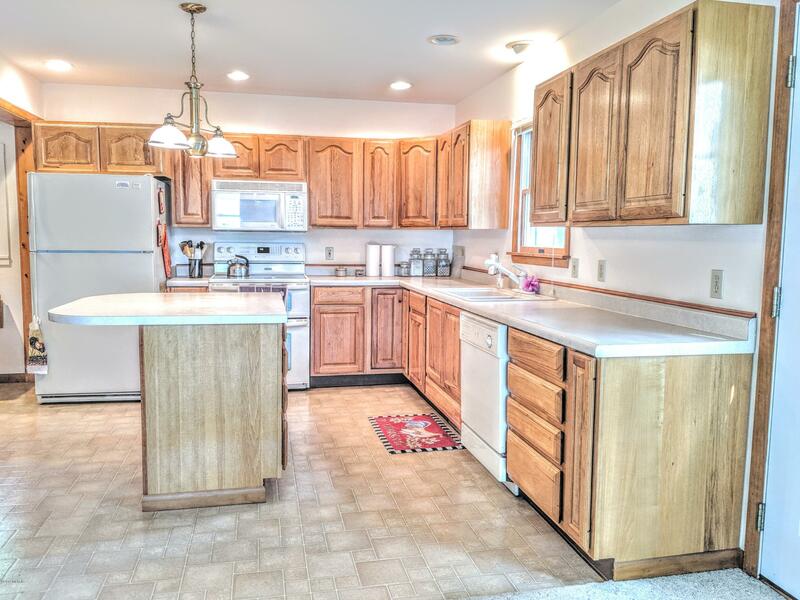 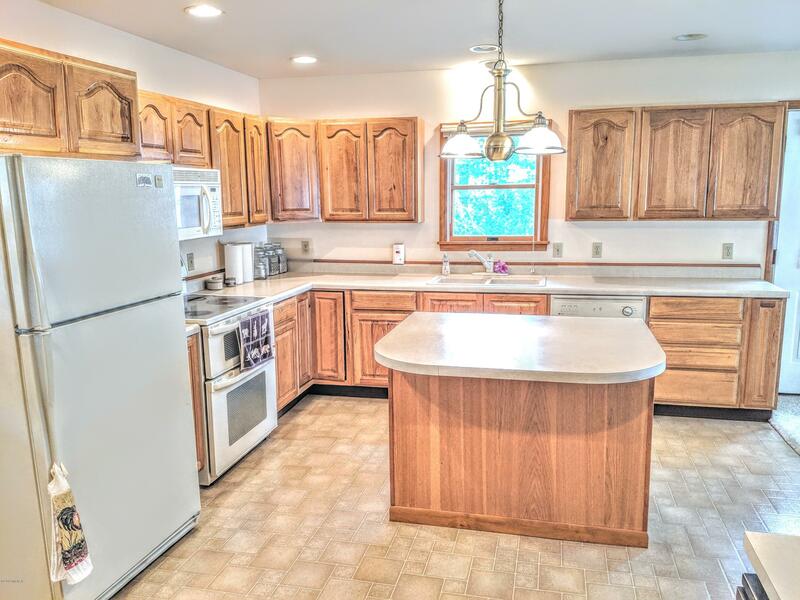 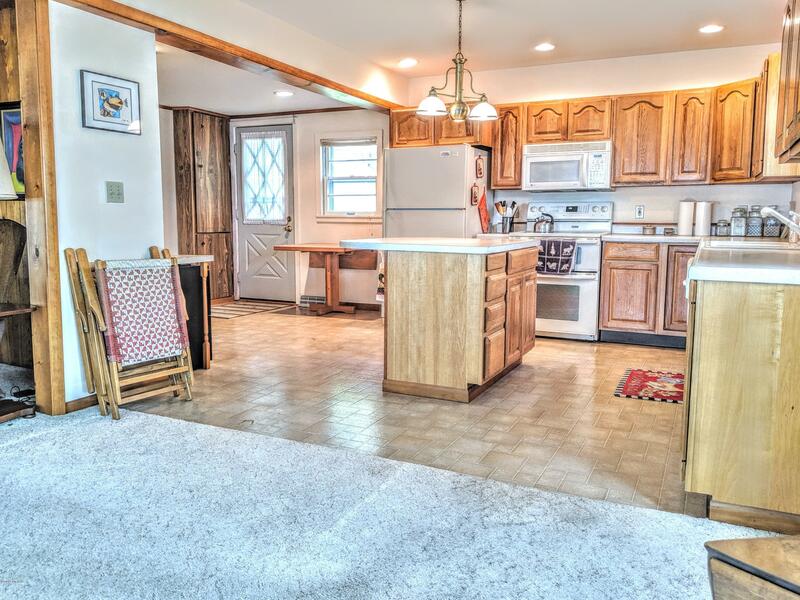 2 stall garage, natural gas whole house generator, newer roof, windows, updated kitchen & underground sprinkling. 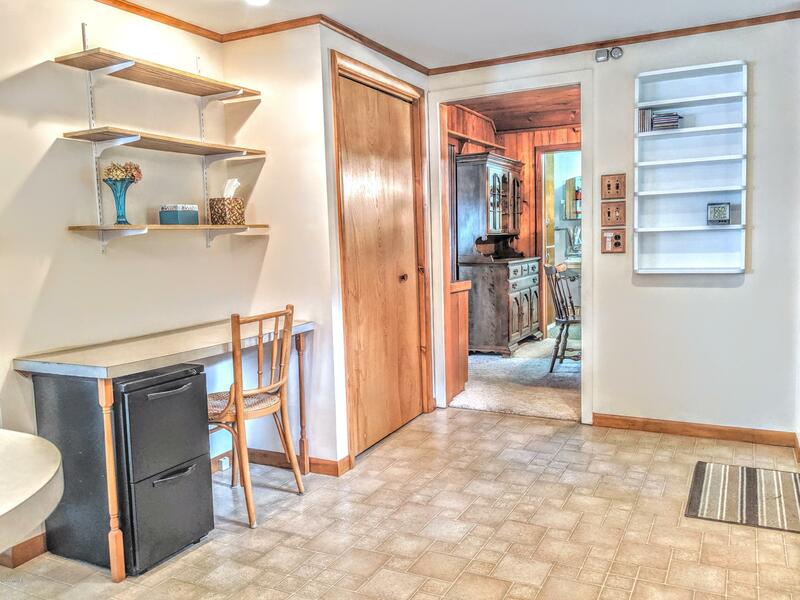 Plenty of room for toy storage in the 24x36 pole barn with insulated workshop complete with 100 amp service, 8x14 addition & extra 12x26 outbuilding. 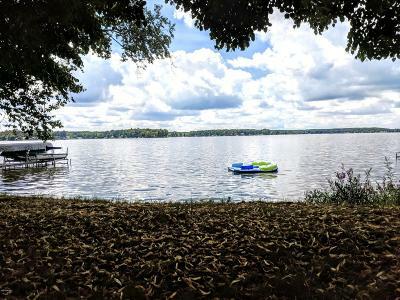 This really is like being on vacation all year long! 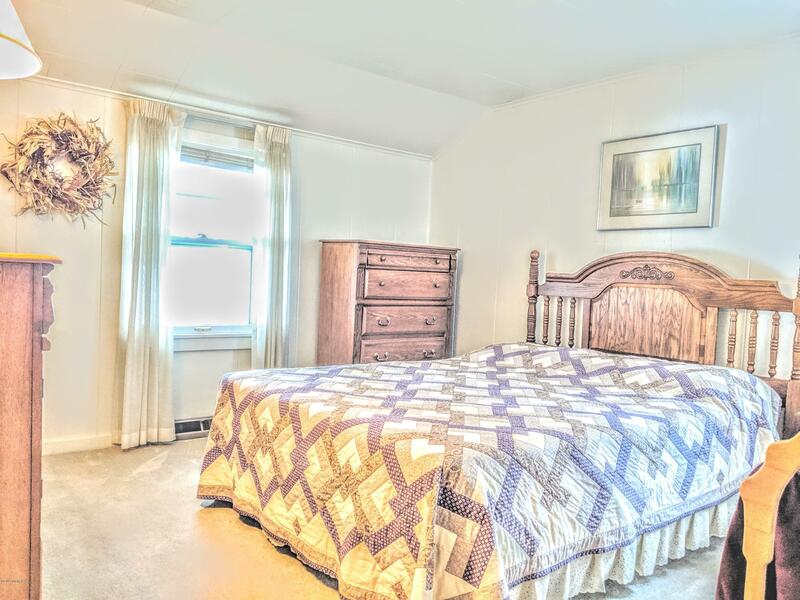 Zestimate doesn't reflect addl. 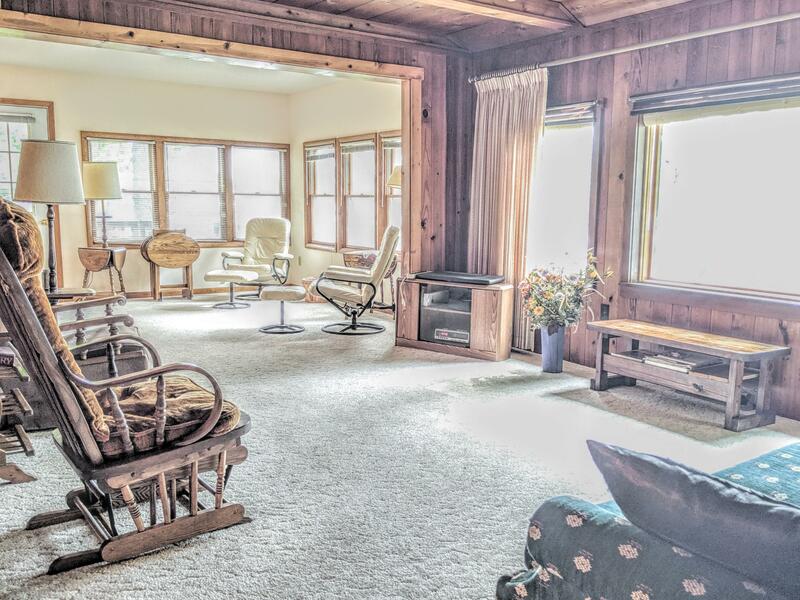 2 barns & .6 acres.